 Detached 2 Storey Home With Private Drive. House Needs Work & Is To Be Sold In "As Is", "Where Is" Condition. Amazing Opportunity To Renovate & Make This Home Sparkle. Nice Location. Walk To Ttc & Minutes To Subway. Also A One Minute Drive To Dvp. Seller Has Parked In The Front Pad For Many Year, But It Is Not A Legal Parking Spot. Well-Loved Home In Which A Family Of 4 Children Was Raised. Same Owner Since 1946.Main Floor Family Room That Overlooks Backyard, Walkout To Deck. Dining Room Overlooks Deck. Lots Of Natural Light.Fantastic Walkability & Transit Score. Comfortable Backyard For Entertaining, And Generous Garage For Lots Of Storage. Recently Renovated Bathroom. Two Pc. In Basement. 4th Bedroom/Den In Basement. Home Has Been Freshly Painted. Corner Lot With Entrance/Driveway On Barker Ave. Separate Entrance To Basement And Potential For Basement / Inlaw Apartment. Gas Fireplace In Main Floor Living Room And Basement Rec Room. 2nd Bedroom On Main Floor Was Converted To Family Room With Access To Garage, Could Be Converted Back To Bedroom. Close To Ttc, Parks, School. This Very Spacious Bright And Well Maintained Family Home Is In A Great Neighborhood. Very Accessible To Transit,Dvp And Walking Distance To Parks/Trails That Weave Throughout The City. Close To The Newly Renovated George Webster Elementary School. High Eff Furnace,New Roof And Driveway, 200Amp Service,Central Vac, New Broadloom In Basement With Gas Fireplace. Separate Entrance. Ready To Move In! Also Has Been Roughed In For Wet Bar/Kitchen. Lots Of Storage. Sommerside Collection New Development By Louisville Homes. Rare Opportunity In Danforth Village. Georgian Style Boutique Condominium. 3 Bedroom Luxurious Condo Town Available. Offering Pre Engineered Hardwood Flooring, Stainless Steel Appliance Package Smooth Ceiling Throughout, Ensuite Laundry. Open Concept Design With Quality Craftsmanship. Close To Ttc, Restaurants, Shops And Much More! Welcome To 885 Coxwell Avenue, A Modern Designed Detached 2 Storey Property Which Combines An Open Concept Layout And Practical Sensibility With Warmth. Incredible Italian Kitchen With Porcelain Counter-Top And Back Splash. Featuring Bosch Benchmark And Thermador Appliances. Futuro Exhaust Fan. Reclaimed Wood, Engineered Hardwood Floors On All Levels, Heated Basement Floor. Rift Cut White Oak Doors. Spa Like Bathrooms Including Steam Shower. True Pride Of Ownership. Mix Of Contemporary & Modern Home. Attention To All Details. In Quiet Cul De Sac East York Neighbourhood. Beautiful Indiana Lime Stone In Front. Unique Looking House With Wide Driveway, High End Custom Kitchen, S/S Kitchen Aid Appliances, Marble Foyer, Powder Room, And Master Ensuite, Beautiful Espresso Colour Hardwood Flr/ Beautiful Landscape Built In Speakers. True High End Luxury.